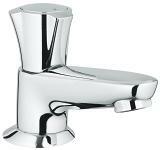 Combining state-of-the-art design with quality materials, Costa L has everything that really counts in a bathroom faucet. 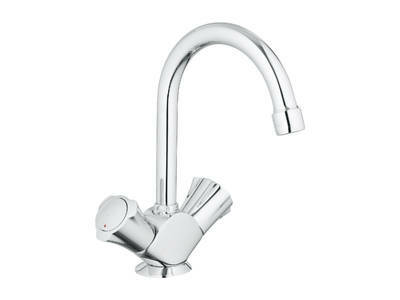 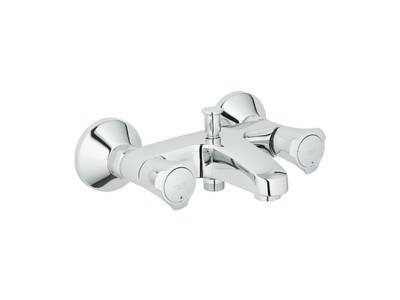 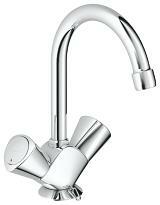 The solid metal handles are ergonomically designed and feature durable longlife head parts for effortless and precise handling, while GROHE StarLight® technology ensures a life-long, pristine chrome finish. 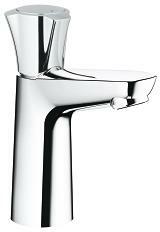 Offering a range for all draw-off points, Costa L will complement every style of bathroom décor. 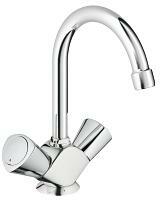 With its gently arched spout and contemporary interpretation of the classic tri-spoke handle, Costa S is the perfect faucet for numerous interior schemes. 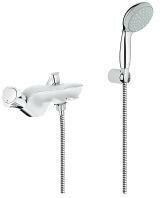 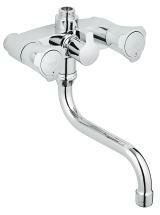 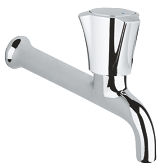 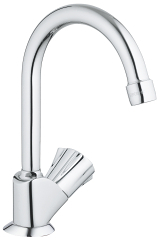 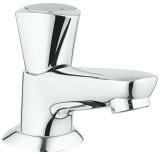 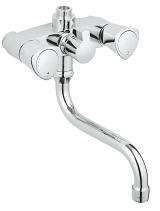 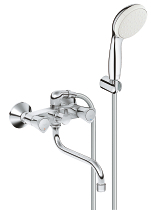 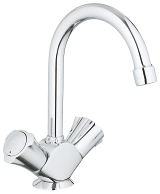 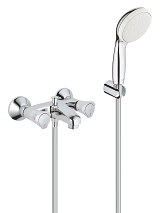 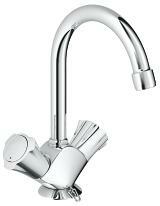 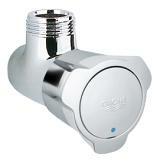 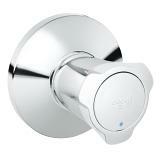 Benefiting from GROHE StarLight® technology, the collection offers faucets for a number of draw-off points. Solid metal handles are ergonomically shaped and feature Carbodur head parts to ensure a lifetime of smooth and easy operation.